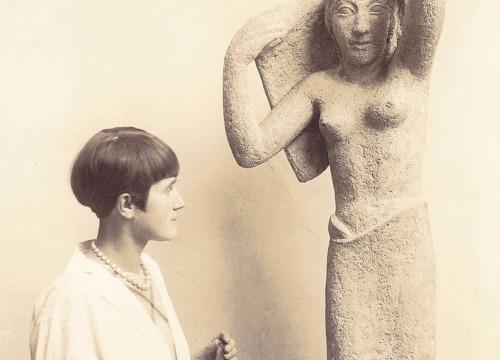 Florence has been a center for women artists for five centuries. 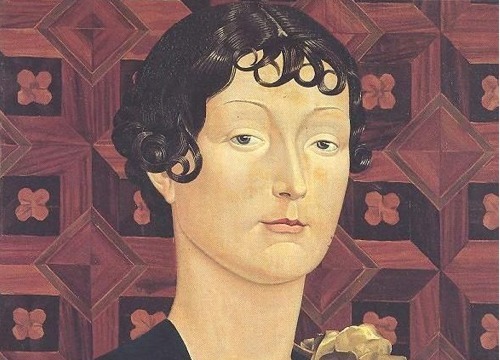 Who were the city's most dynamic female protagonists? They continue to inspire us today. Do you think that many of Artemisia’s female protagonists look alike? They are often self portraits. 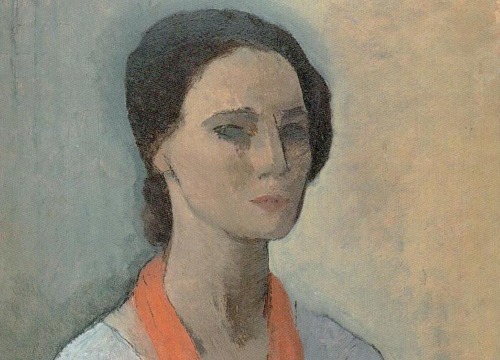 Elisabeth Chaplin is the artist with the most works in Florence’s collections. Siries flourished in eighteenth-century Florence where she was a portraitist for Tuscan nobility. A representative of the troubadour style, De Fauveau championed a revival for medieval art. Pincherle loved experimenting and had a passion for using dramatic color in her works. This Florentine painter and poetess was known for teaching other women. A major exponent of Magic Realism. 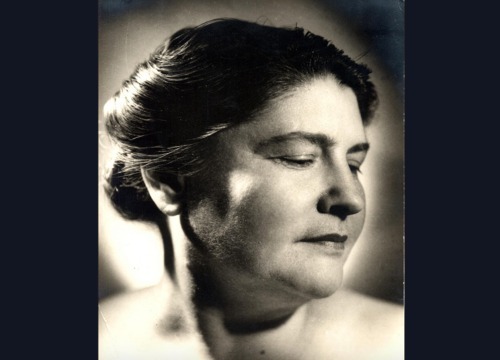 Mum’s the word for Tuscan artist Amalia Ciardi Duprè. 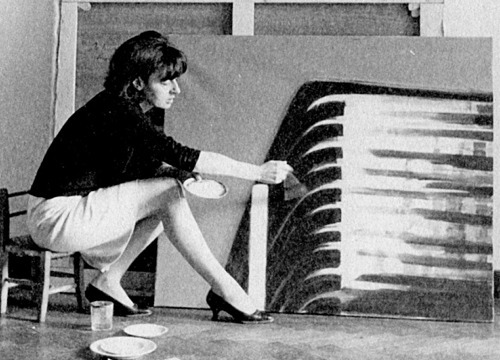 Carla Accardi is Italy’s Grand Dame of Abstractionism. 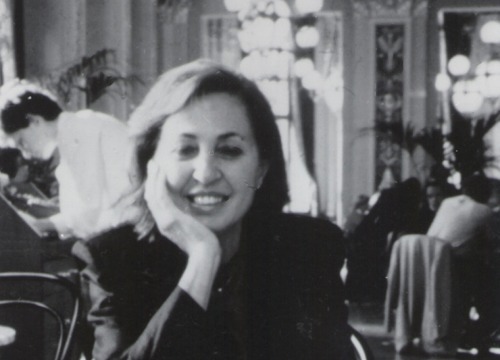 Cuban art in Florence, with Amelia Peláez, a visual arts pioneer in Latin America. Lazzari ‘measures up’ as an exponent of avant-garde Rationalism. A main player in Cuba’s ‘Geometric Revolution’. A Tuscan painter who resisted the currents of the post-Macchiaioli and the post-Impressionist styles. Undoubtedly one of the most important women painting in Italy in the 1900s. English painter Costa is 'genius loci' at Florence's Il Palmerino. A strong drawing hand and the heart of a colorist. A painter whose attention to detail makes for a tactile visual experience. 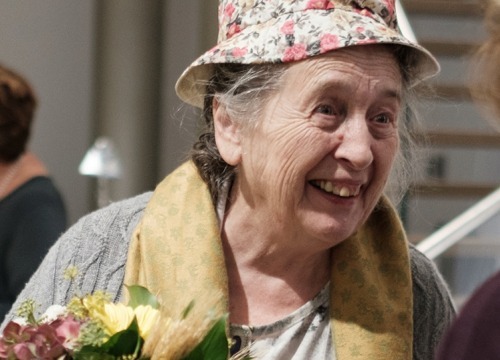 Ever-political, a sculptress of protest, struggle… and hope.